A Distinguished Fellow at Carnegie Mellon University's College of Engineering, he teaches on CMU's Silicon Valley campus about the latest exponential technologies; technology convergence and industry disruption; risks and regulation; and the new rules of innovation. Vivek was also a Director of Research at Duke University's Pratt School of Engineering, Vice President of Innovation and Research at Singularity University, and Fellow at Stanford University's Rock Center for Corporate Governance, Harvard Law School, and Emory University. Remarkably, he has held as many as six simultaneous appointments at top universities. Vivek's syndicated column for The Washington PostThe Washington Post is one of the world's most popular columns on all things technology and innovation. In addition to his newest book, The Driver in the Driverless Car: How Our Technology Choices Will Create the Future, he also wrote The Immigrant Exodus: Why America Is Losing the Global Race to Capture Entrepreneurial Talent, which was named by The Economist as a Book of the Year of 2012, and Innovating Women: The Changing Face of Technology, for which the Financial Times named him #2 on its global list of the top ten men worth emulating. Why Innovation Isn’t Dead: A Look at Our Technology Future. 3D printing and robotics will enable manufacturing to return to the US. These advances aren’t going to come from governments and large research labs but from small groups of motivated people. 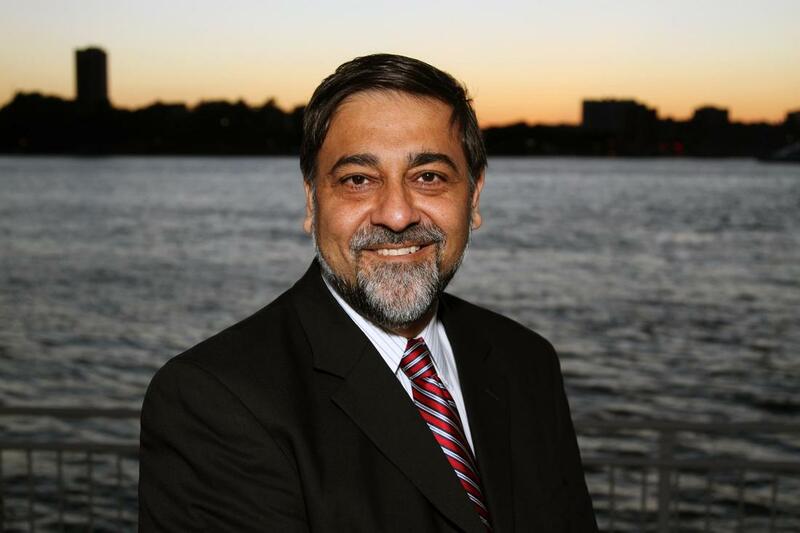 Wadhwa give audiences a tour of the “Star Trek” future we are headed into. A computer beats the reigning human champion of Go, a game harder than chess. Another is composing classical music. Labs are creating lifeforms from synthetic DNA. A doctor designs an artificial trachea, uses a 3D printer to produce it, and implants it and saves a child's life. Astonishing technological advances like these are arriving in increasing numbers. Acclaimed technology authority Vivek Wadhwa uses this book to alert us to dozens of them and raise important questions about what they may mean for us. Wadhwa offers us three questions to ask about every emerging technology: Does it have the potential to benefit everyone equally? What are its risks and rewards? And does it promote autonomy or dependence? 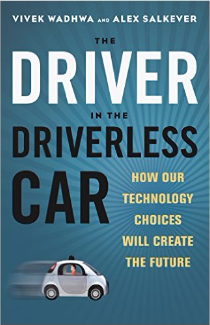 Looking at a broad array of advances in this light, he emphasizes that the future is up to us to create...that even if our hands are not on the wheel, we will decide the driverless car's destination.